Available on iOS and Android now! 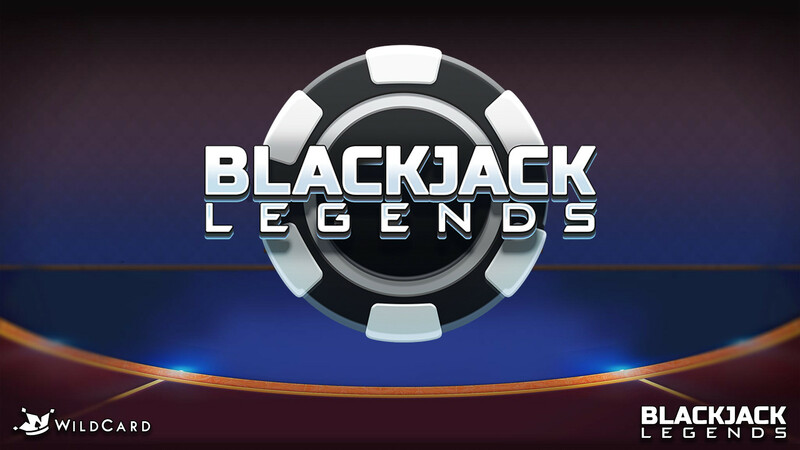 Blackjack Legends is a multiplayer Blackjack game, where 3 competitors have 6 rounds to win the most chips. It’s that simple! Adapt your strategy to not just beat the dealer, but outplay the players next to you as well.